New Windows! 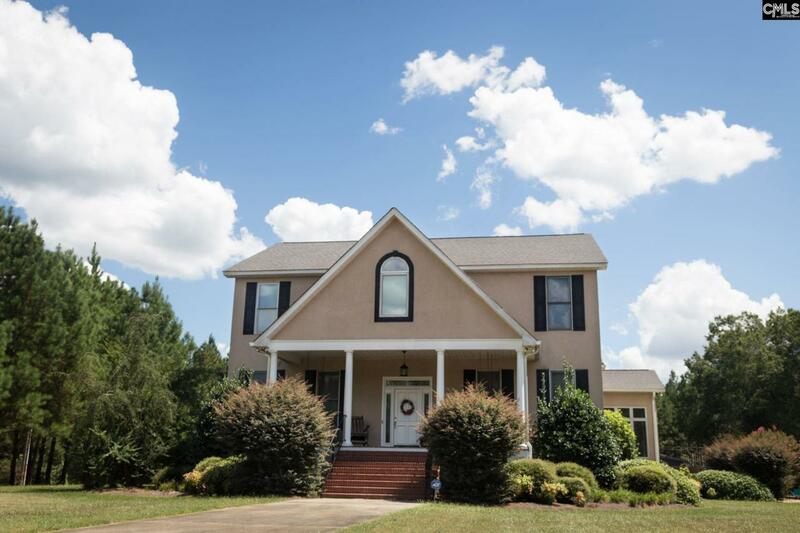 Magnificent 2 Story, 4 Bedroom, 4 1/2 Bath Home, Large Shop with Pool House, Pool on 31.6 Acres+/- located in Saluda County, South Carolina. Home is 4435 Heated square feet with an additional 850 sq ft in a Large finished frog/bonus room and beautiful Sun Porch. Large bedrooms. Master and 2nd Bedroom on Main Floor. Extra Large Walk in Closets in every Bedroom. Beautiful Hardwood Floors in Living areas, Tile in the Kitchen, Baths and Sunporch and Carpet in the bedrooms. A Dream 40x70 insulated shop with Pool House ready for relaxing and entertaining. In Ground Salt Water Pool, outdoor cedar shower and Cabana. Large Oaks, Live oaks, a field, stocked pond and pine plantation encompass the outdoors of this 31.6 acre property. Centrally Located to Aiken, Greenwood, Augusta, and Lexington. Call to Schedule an Appointment! Listing courtesy of Covenant One Realty. Listing provided courtesy of Covenant One Realty.